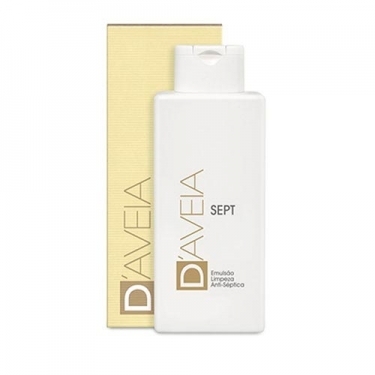 DESCRIPTION: Sept Cleansing Emulsion from D Aveia is a cleansing emulsion that allows a gentle and delicate hygiene with antiseptic action, respecting and preserving the physiological balance of the skin and enhancing the natural defences of the skin. Prevents bacterial proliferation without causing any kind of irritation or allergy. 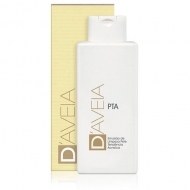 It has a marked moisturizing, antioxidant and soothing action.